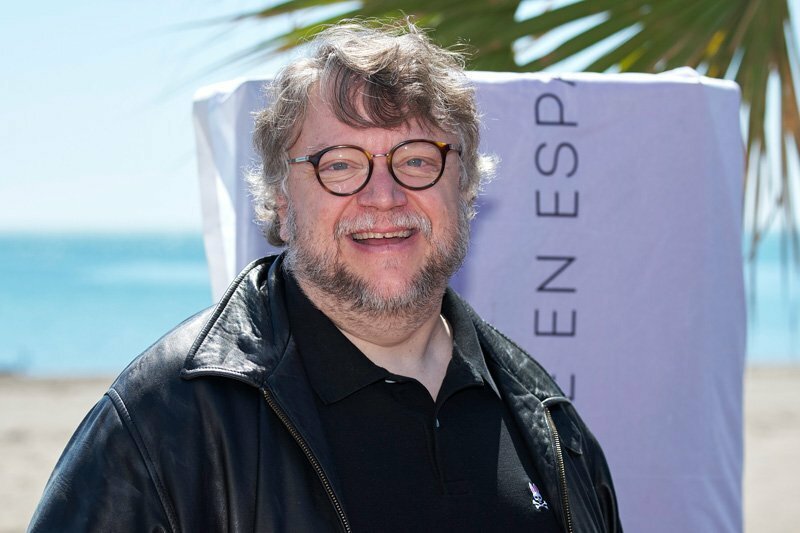 After recently signing an overall deal with Fox Searchlight Pictures to create, produce, and direct live-action feature film projects, Guillermo del Toro (The Shape of Water, Pan’s Labyrinth, Crimson Peak) has now also signed a multi-year exclusive deal with DreamWorks Animation to write, produce and direct animated family films. The announcement was made by DreamWorks Animation (DWA) President Chris deFaria, who indicated the deal could extend beyond movies and television, including working with DWA’s artists and technologists on some of their pilot programs that are developing groundbreaking techniques for advancing storytelling on various content platforms. Del Toro’s most recent project with DWA Television was as the creator and executive producer of the multiple Emmy Award-winning Netflix original series Trollhunters, which is part of Del Toro’s Tales of Arcadia trilogy. He also acted as a creative consultant for Kung Fu Panda 2 and Megamind, with executive producer credits on Rise of the Guardians, Puss in Boots, and Kung Fu Panda 3. “We are thrilled that Guillermo is adding a film partnership to the already television relationship he has with DreamWorks Animation. He is truly a one-of-a-kind artist, and we are eager to see his imagination on full display in the family animated feature space. Guillermo has a unique talent for creating memorable worlds and characters, and we believe the films we create with him will resonate with animation audiences for many generations to come. I am personally very excited to extend the long working relationship I have enjoyed with Guillermo and look forward to him also collaborating with us on some of our breakthrough advancements in technology and innovation,” added deFaria.